Bonus tip – how to enable YouTube’s Restricted Mode on iOS child devices. 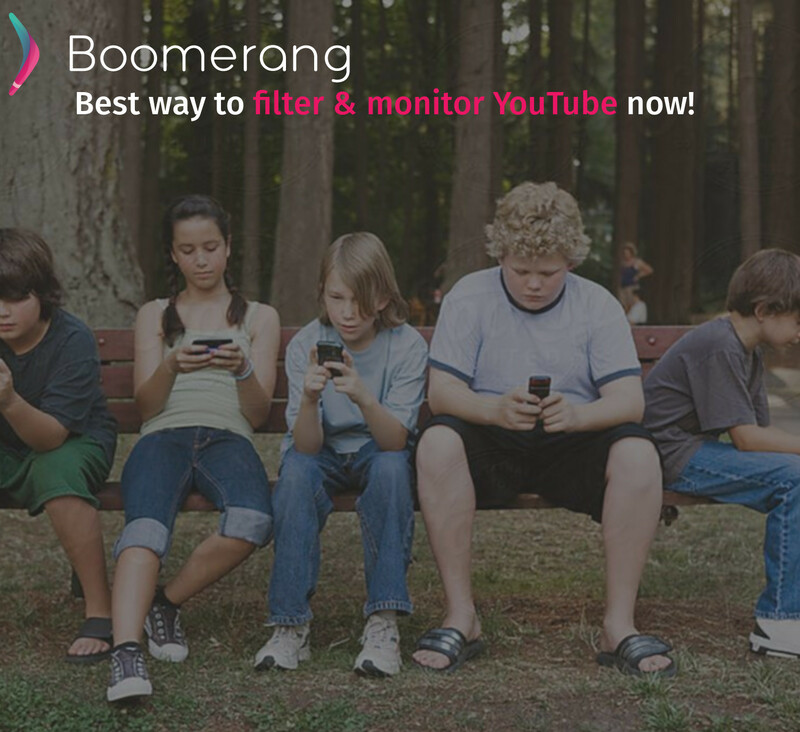 Though Boomerang Parental Control cannot monitor YouTube’s app history or enforce any restrictions on iOS due to Apple’s very strict approach for third party apps monitoring other apps, here’s a tip to enable Restricted Mode on your child’s iOS device inside the YouTube app. Open YouTube on your child’s iOS device > tap on top right icon > Settings > toggle Restricted Mode on. Read why Android is the best smartphone platform for the ultimate Parental Control experience.